Hawai‘i Tourism Oceania has damn near knocked our socks off, delivering some extraordinary visitor statistic results at its annual ‘Ohana update in Sydney on Thursday to trade and industry partners. In 2018, Oceania arrivals increased by a huge 3.5 per cent, bringing total visitor numbers to 409,133, the highest figure to date. In Australia specifically, visitor figures remained steady year on year with 324,471 arrivals, reflecting the hard work and marketing initiatives of Hawai‘i Tourism Oceania. 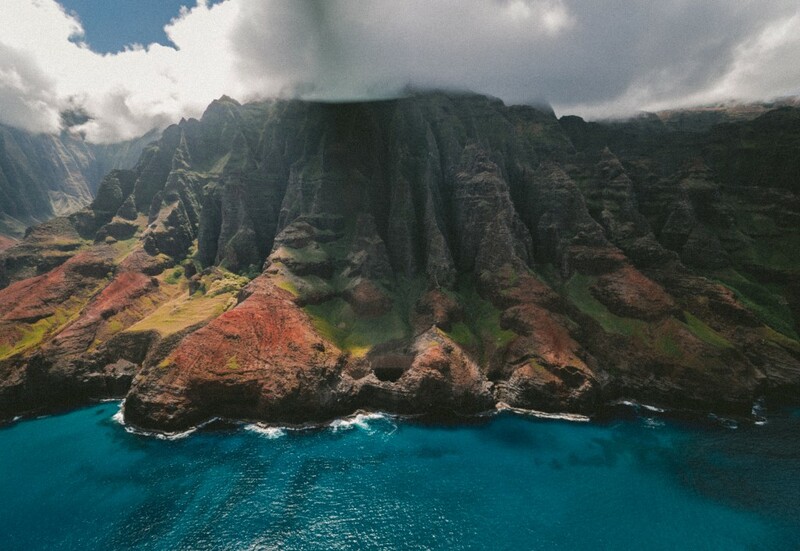 “Never before has the Oceania region seen visitor arrivals to Hawai‘i exceed 400,000. This extremely positive result is setting up Hawai‘i Tourism Oceania for an even stronger year in 2019 as we continue to promote the diversity of experiences on each Hawaiian Island,” she said. Repeat visitor rate for Aussie travellers remained high at 52.9 per cent ahead of other tourism regions including Europe, Latin America, Taiwan, Korea and China. To learn more, contact Hawai‘i Tourism Oceania at info@hawaiitourism.com.au or go here to view the 2018 December Visitor Statistics.